You are here: Home / Detox / Are You Toxic? Do You Need A Body Detox? Unless you’ve been living in a cave for the last few years (and a cave might be healthier than our homes! 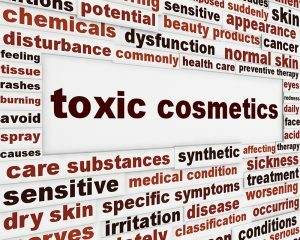 ), you’ve been bombarded with news about “toxins,” “toxicity,” “detoxing,” “body detox” and the associated poisons, cures and cleanses. Did you ever wonder exactly what those words mean? 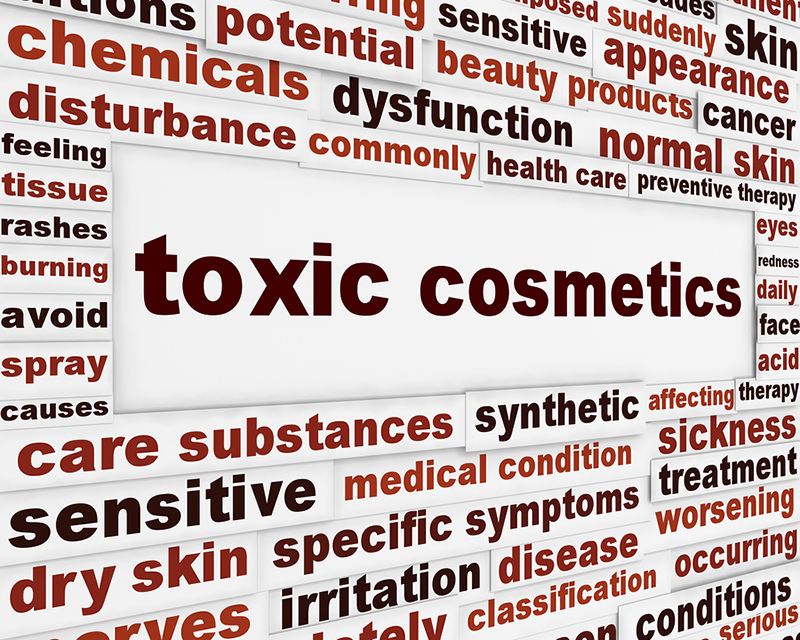 It’s almost impossible to avoid them, considering all the types of toxins that surround us in everyday living. Spraying of pesticides and herbicides is a pretty obvious toxin, whether in the field growing your food, around the office building where you work, or in your own home and garden. So is the pollution from cars and the air surrounding many cities. Don’t even get us started on the potential dangers of GMO food. Its essential core structure may be genetically modified to introduce chemicals (such as pesticides to fend off insects while the plant is growing) or genetic material from other biological creatures so that your body does not recognize the molecule from the food. Many people are starting to realize that the artificial chemicals used to preserve and processes used to make our foods easier to package and store are not recognized by our bodies. The next step is usually reading the labels on our cosmetics, shampoos and skin care products and looking up the ingredients that our skin is soaking up every day. Next come soaps, all types of body care products and household cleaners. Cleaners made from natural ingredients and words you are familiar with can work just as well as those made from chemicals you can’t pronounce. Did we mention heavy metals from a variety of common sources (including cadmium from cigarette smoke and mercury in your teeth fillings), plus all OTC and prescription medications? One of the worst offenders of all are trans fats — hydrogenated and partially-hydrogenated oils. These are pure poison in your body but found in baked goods (crackers, cookies etc. ), peanut butter, many frozen foods and even cans of refried beans. You must read every label to identify and eliminate hydrogenated fats. If you want to cleanse your body from the inside out, you need a detox. A detox is a full and thorough cleansing to remove built up toxins. People might detox from drugs or alcohol as well or even from cigarettes and caffeine. Any chemical that your body becomes dependent on and you then try to remove from the system will go through the detoxification process. It is worth taking time and effort to detox our bodies and form new, healthier lifestyles. If you want to totally change your lifestyle for the better, a body detox and a change in diet plan may be just the thing that you need for a better, brighter future.